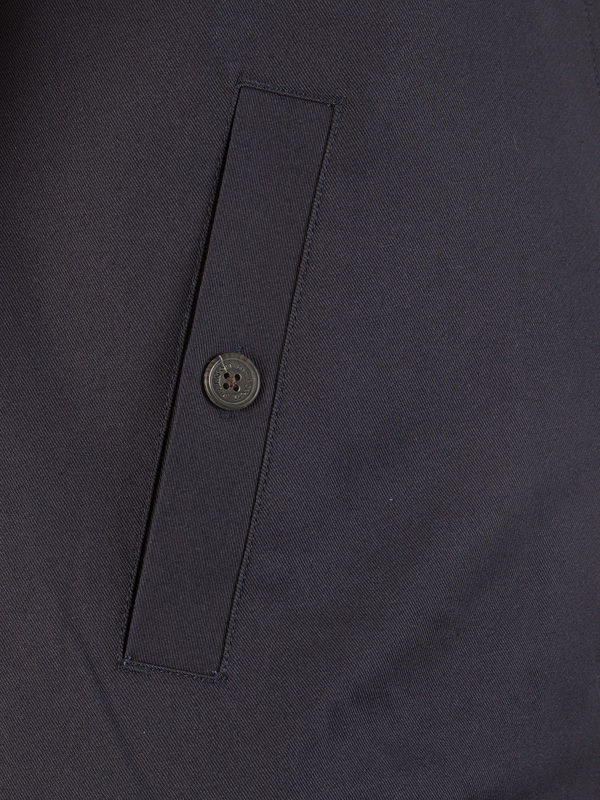 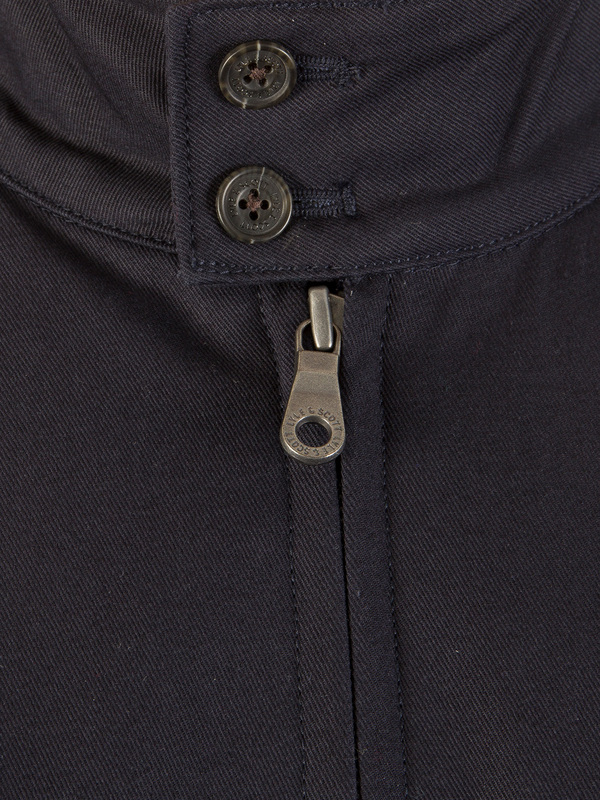 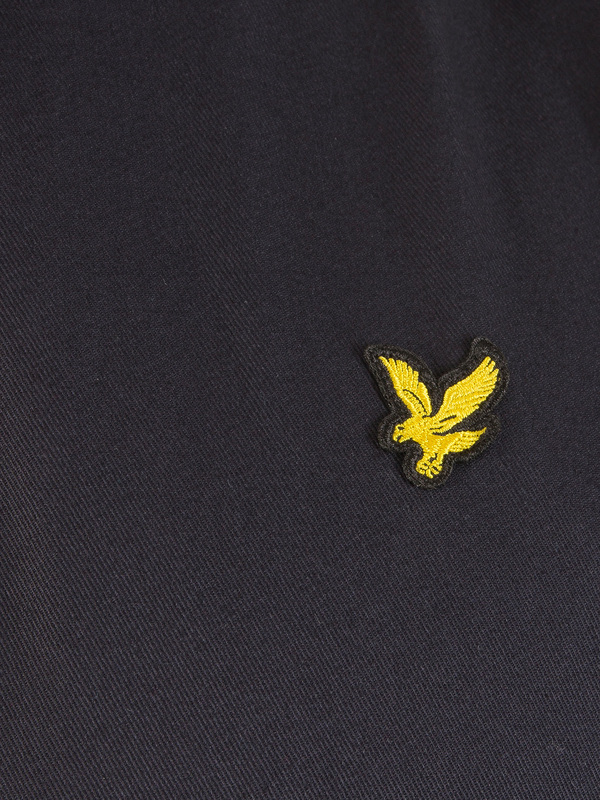 Offered by Lyle & Scott, this Harrington Logo Zip Jacket comes in Navy. 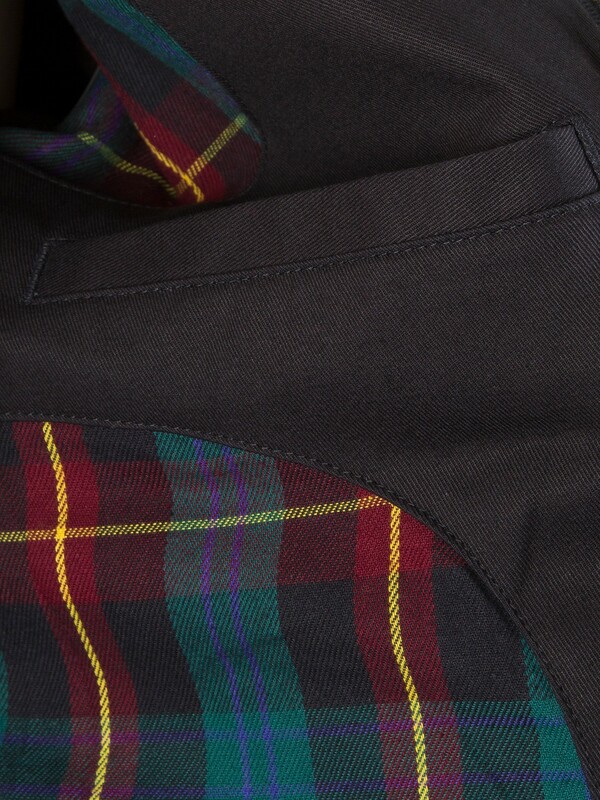 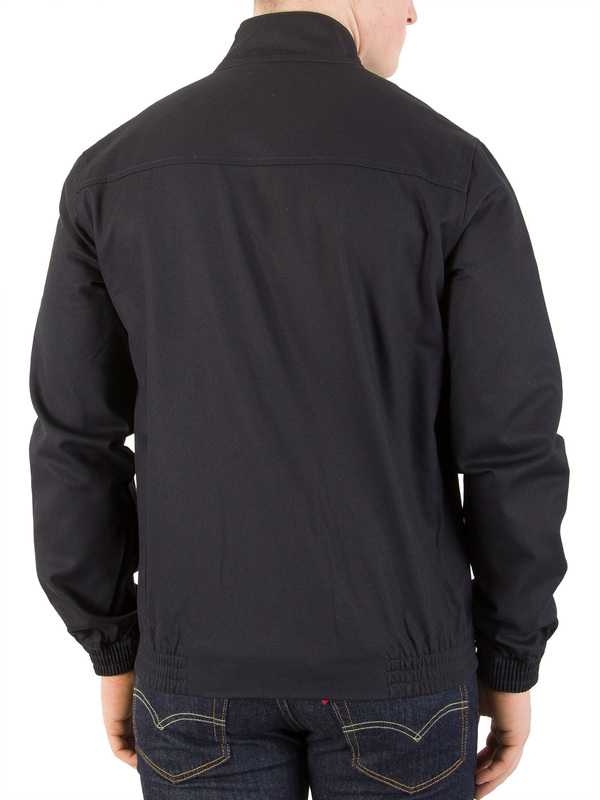 This Jacket for men features long sleeves with elasticated cuffs and hemline, front zip closure, brand logo on the left chest, brand label on the inner yoke and Tartan inside lining. 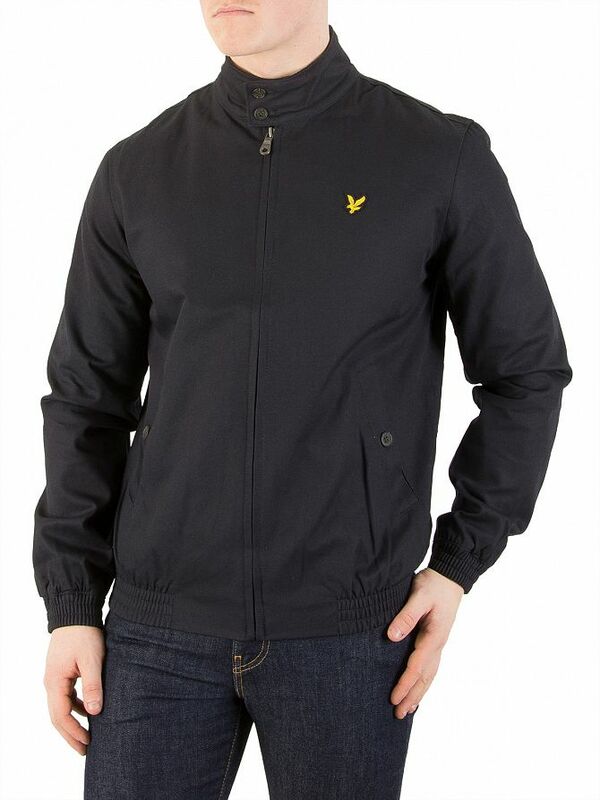 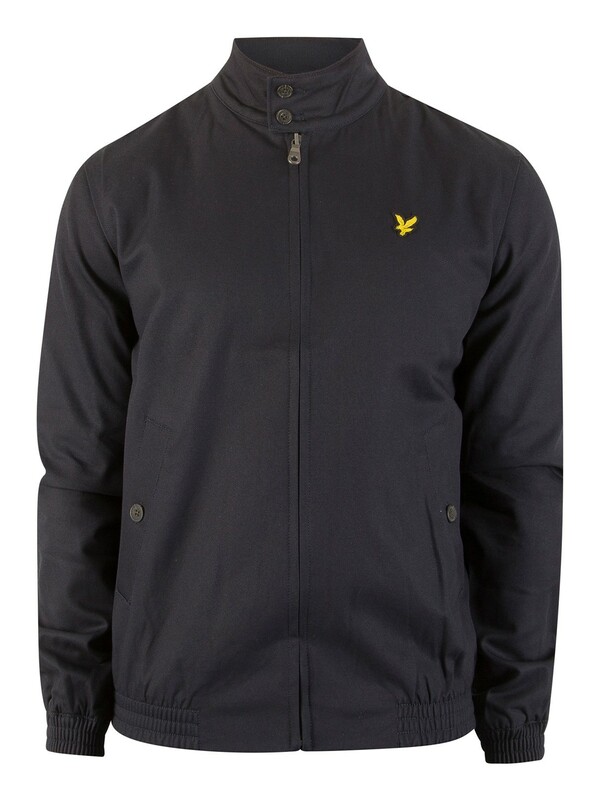 View similar Lyle & Scott or similar Lightweight Jackets.